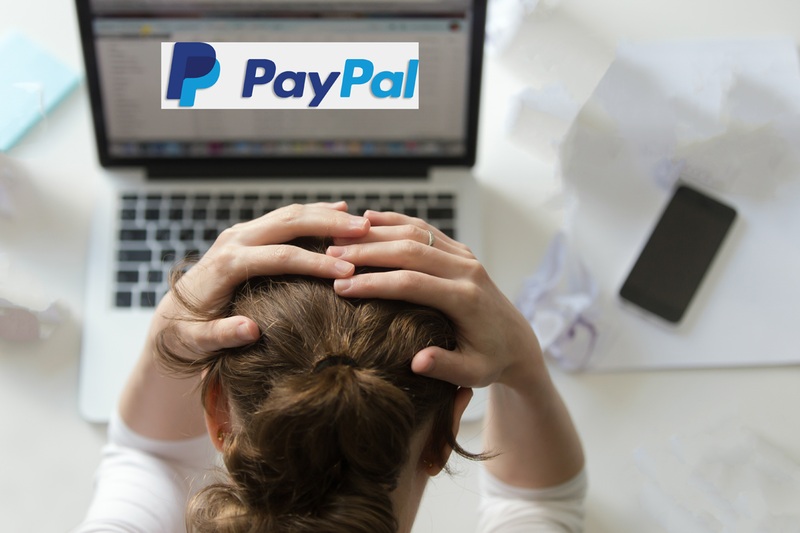 How do I pay my order if I'm having a difficulty in paying via PayPal? You can make a payment with various payment options such as credit card issued in Korea, bank transfer and virtual bank account, at the NAVER, G market open Market Shopping Mall for Korean. NAVER Smart Store >>> Tap Here! Please try to do as follows. Place an order in our page and click “proceed to Paypal” button. When connected to PayPal payment, do not pay, come back to the original page. Click on "Naver Pay" . Put order No. given by email and Choose product in your order sheet. G market >>> Tap Here! You can pay by the Bank Transfer (BACS : Bank Account Clearing System) if not possible to pay by global or Korean credit card but possible in Korea Won (KRW). Step 1. Place an order with your details each order sheet as below. Step 2. 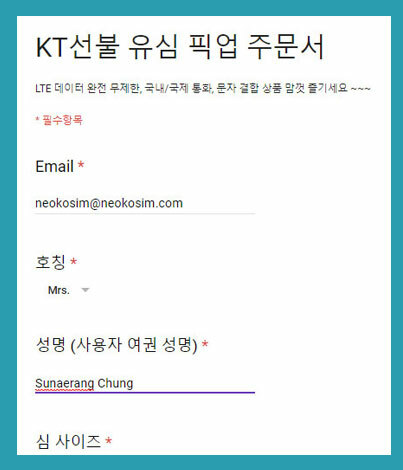 You will be received an email informed our bank account and amount in Korean won matching your order. Step 3. 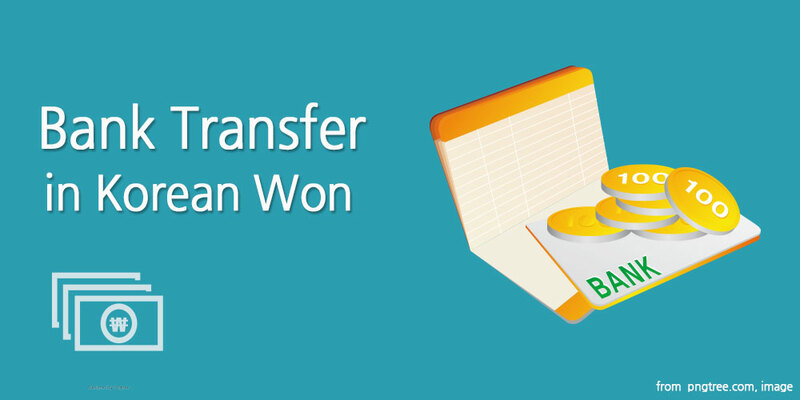 You'll pay in Korea won via bank transfer to our account. Step 4. Confirmation mail will be received with voucher or items via door-to-door service from the Korea Post. KT Prepaid SIM for 1, 5,10,30-DAY / Pickup >> Tap here ! KT Prepaid Data SIM for 1,5,10,30-DAY / pickup >> Tap here ! KT Prepaid Data SIM for 3,7-DAY / pickup >> Tap here ! KT Prepaid Data SIM for5,10,30-DAY / shipping >> Tap here ! ANNEX SIM FREE A for 7,10,30-DAY / shipping >> Tap here ! ANNEX SIM FREE B for 30-DAY / pickup >> Tap here ! ANNEX SIM PLUS for 3,5,7,10,15,30-DAY / shipping >> Tap here ! ANNEX SIM BASIC pay KRW30,000 / pickup >> Tap here !